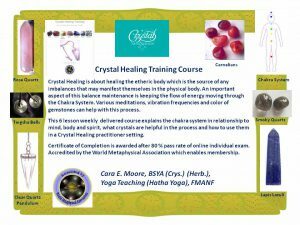 Cara E. Moore is a Crystal Healing and Herbalism Practitioner, a Fellow in the Mantic Arts with the New Age Foundation (FMANF) and a Hatha Yoga Teacher, Yoga Teaching (Hatha Yoga) training with the British School of Yoga. 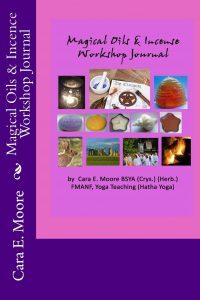 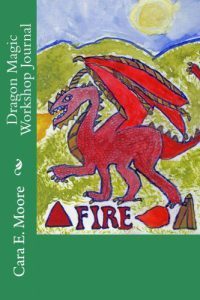 She is the author of Angel Ritual Workshop Journal, Dragon Magic Workshop Journal, Magical Oils & Incense Workshop Journal and the Hatha Yoga & The Chakra System Workshop Journal available via Amazon, Barnes & Noble, Kindle, Kobo and Payhip (25% off when shared via link on site). 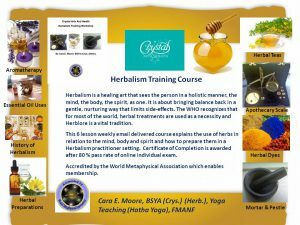 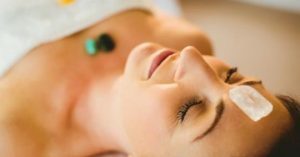 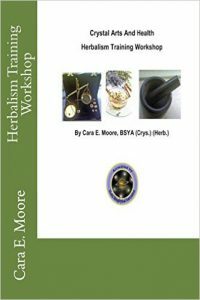 The Crystal Healing Training and Herbalism Training are accredited by the World Metaphysical Association after passing the final exam with an 80% rate. 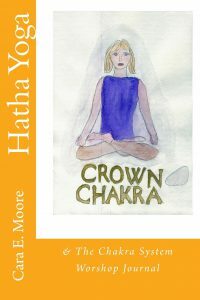 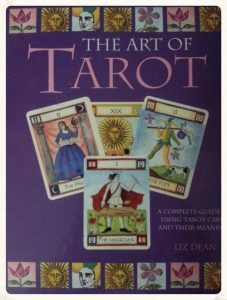 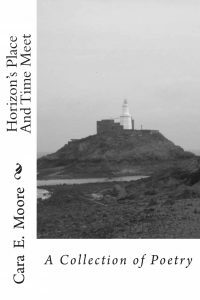 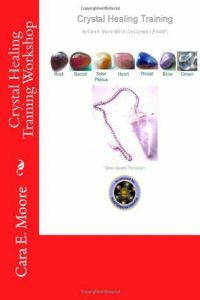 Also available via a six week email course via the Crystal Arts And Health Bmystic Shop or links below. 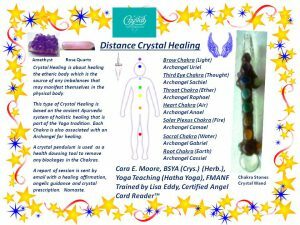 Email Distance Crystal Healing Sessions are available via the Crystal Arts And Health Bmystic Shop or link below. 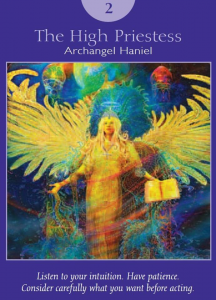 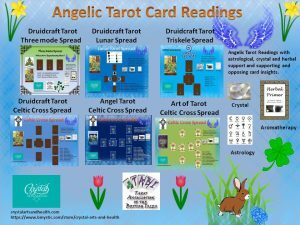 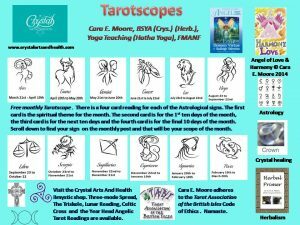 Her Angel Tarot & Angelic Tarot One Question Celtic Cross Readings are available via her BMystic Shop or the links below. 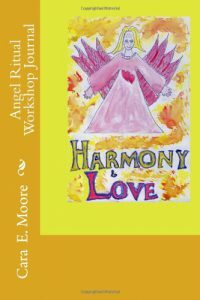 Add question to paypal order.